Westair Technical Staff remain ready to respond, 24/7 – 365 days a year. The Westair Maintenance Facility is based at Shannon International Airport, Ireland and offers EASA Part 145 licenced line and base maintenance services across a wide variety of aircraft types including Bombardier Challenger 605 and 604 aircraft, Learjet 45 and 60 aircraft and Gulfstream G550 aircraft amongst others. Westair’s technical staff include airframe and avionic EASA licenced engineers and AMP licenced engineers also. Each member of the Westair technical team is hand-picked to ensure the best blend available of skills, experience and qualifications. In addition to scheduled maintenance and service bulletin incorporation our trained and experienced team is there to respond 24/7 to an AOG situation which might arise, supporting aircraft at Shannon International Airport or any airport across Europe. 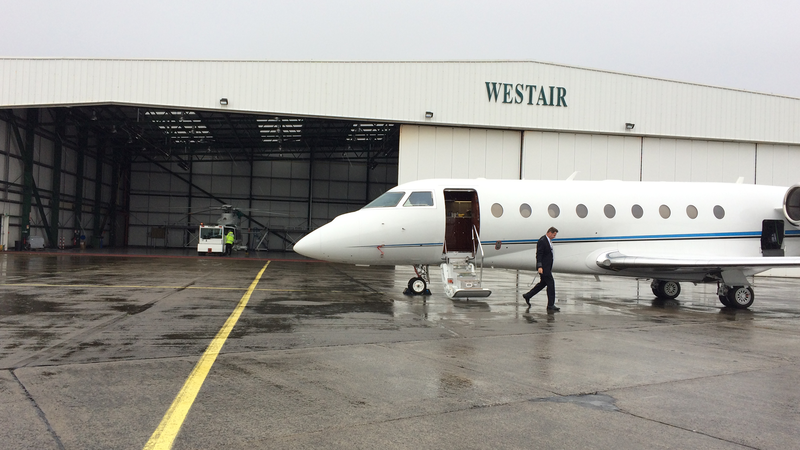 Westair offers over 40,000 square foot of heated secure hangars at the South East Ramp, Shannon International Airport. 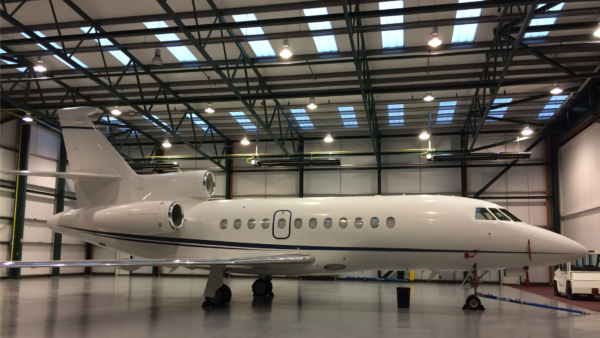 Westair can also arrange and locally coordinate painting, interior refurbishment and aircraft cleaning, as well as other services. 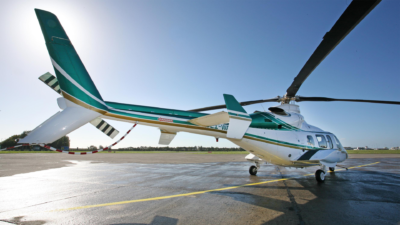 In addition to Westair’s EASA approval for Part 145 Maintenance Westair is also approved to provide EASA Sub Part G and I aircraft technical maintenance management. 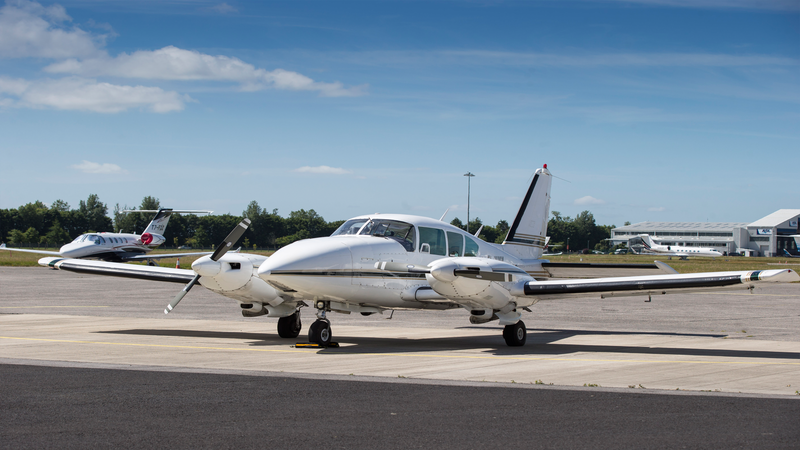 These approvals enable Westair to manage the technical records and maintenance programme of any aircraft within its capability (commonly referred to as CAMO) and to also carry out Airworthiness Renewal Certificates (commonly referred to as ARC). 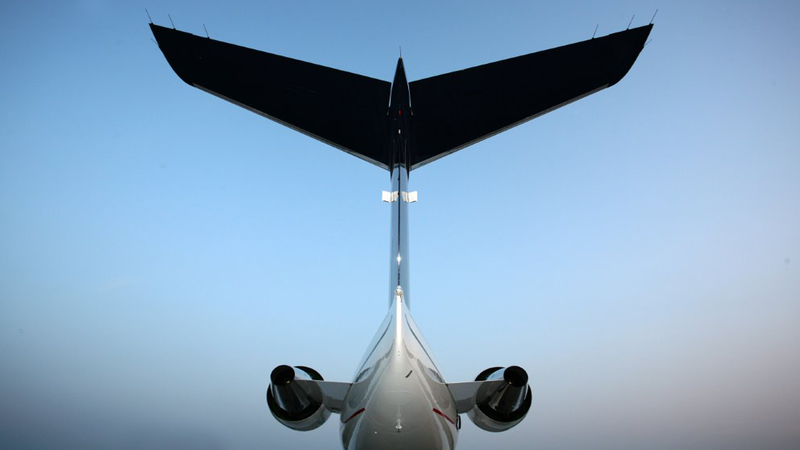 Other types of aircraft not presently within Westair scope of approval can also be facilitated. Westair strive to provide the highest level of professional maintenance services to aircraft owners and operators alike. Westair regularly exceeds the maintenance programme requirements and regulatory standards of maintenance enabling its customers to achieve higher than average aircraft trip despatch and reliability performance rates. Aircraft maintained by Westair routinely exceed the Aircraft Manufacturers fleet despatch and reliability studies for all aircraft within its competency. Westair spare parts department can source the smallest to the largest component from its world-wide network of approved vendors. Westair has established long standing and close relationships with all of the aircraft manufacturers, engine manufacturers and component vendors, thus enabling Westair to secure the best product at the best price for its Customers at all times. Whatever the Customer’s needs demand in constantly evolving scenarios of varying complexity, Westair Technical Staff remain ready to respond, 24/7 – 365 days a year.